Jeff Mills produced ‘Blue Potential’. 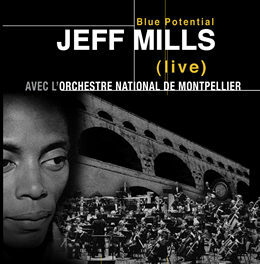 A DVD of the concert featuring Jeff Mills and the National Orchestra of Montpellier at Pont Du Gard in France during summer 2005 (we wrote about it, here). Release date is set to be June 27th.